The film features the stories of four young adults with LD/ADHD issues sharing their journeys to success in work and school, and the strategies they use to manage their challenges. The film is being shown around the country to strong reviews and is full of hope, inspiration and real life examples of how people with LD and ADHD have become experts on themselves and what they need to succeed. We hope you, parents& members of your staff can join us. 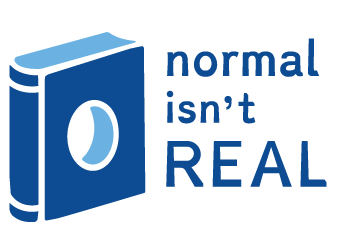 Learn more about Normal Isn't Real by visiting our website and viewing the trailer. Please RSVP for one of our screenings.